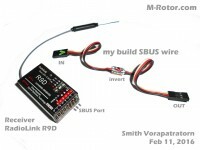 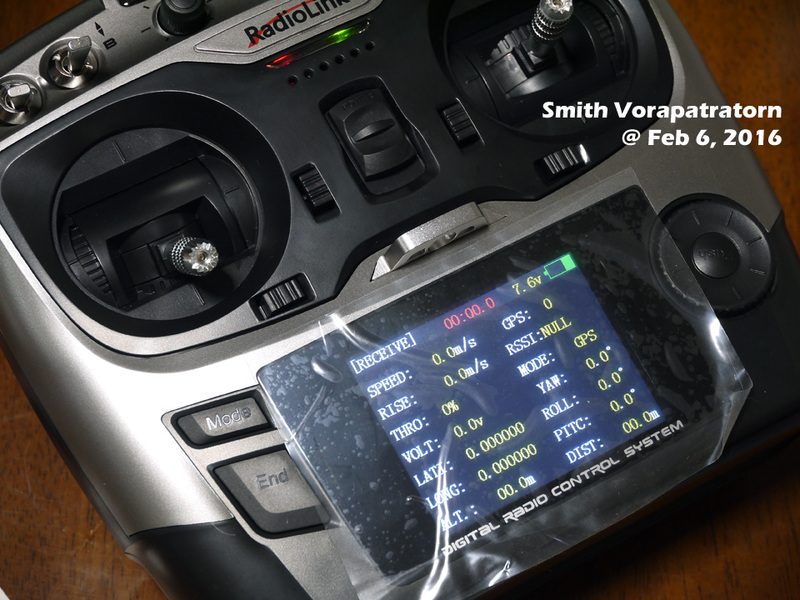 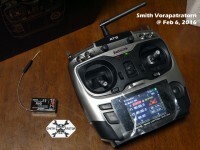 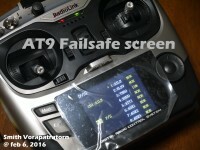 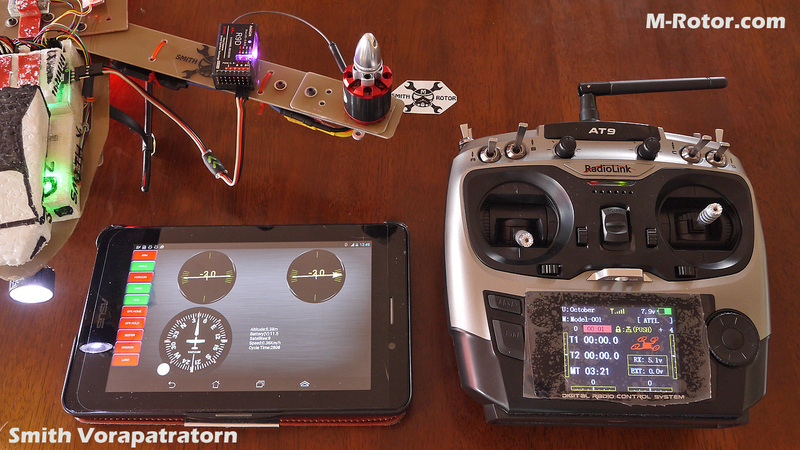 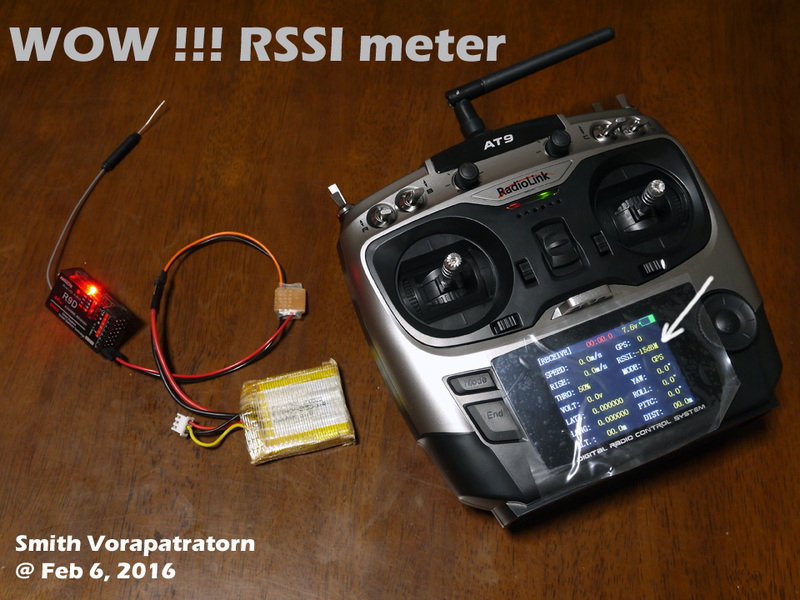 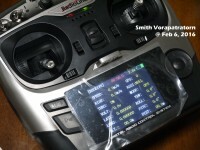 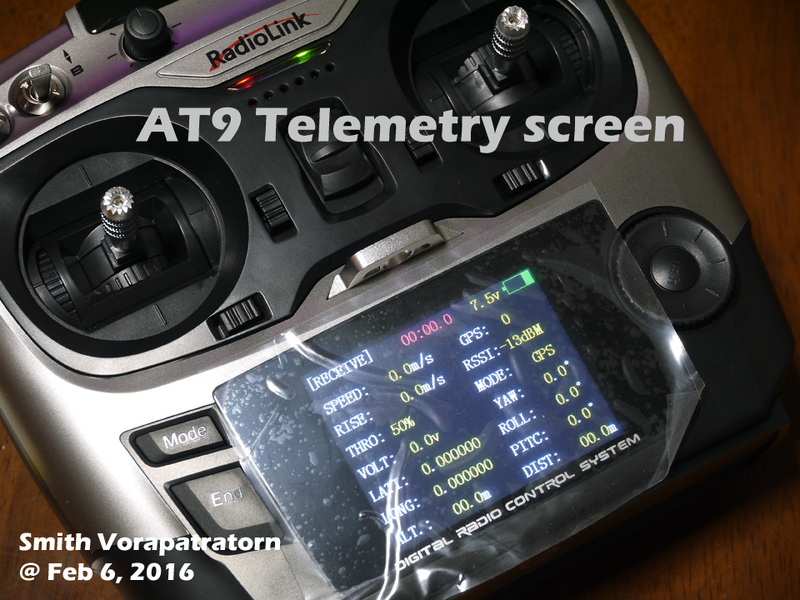 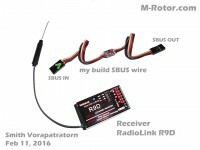 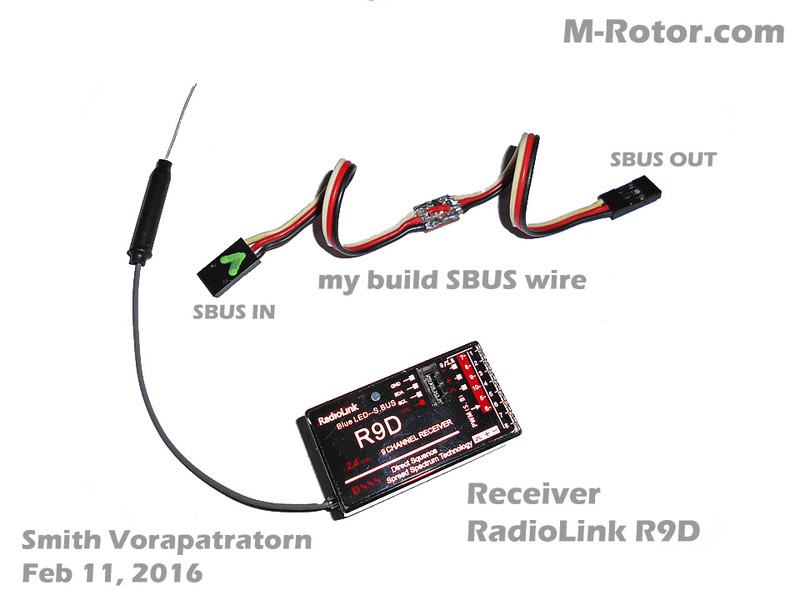 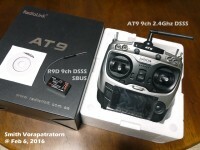 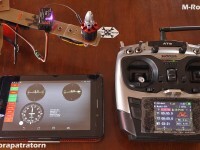 RadioLink AT9 2.4G 9CH with receiver R9D that have SBUS port. 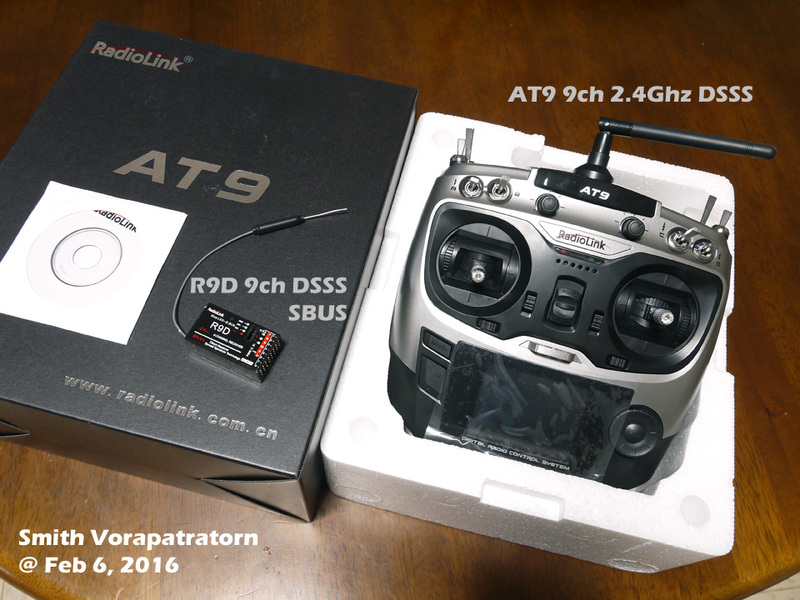 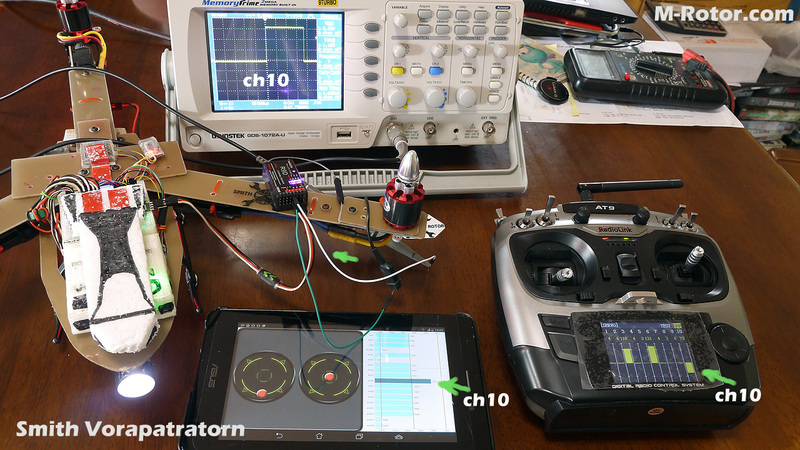 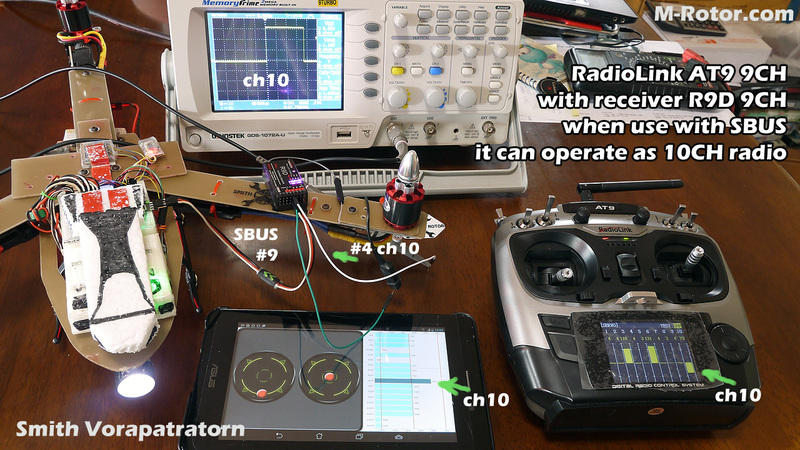 RadioLink AT9 9CH and R9D 9CH receiver. when use SBUS port. 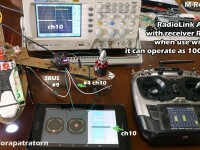 it can operate as 10CH radio. 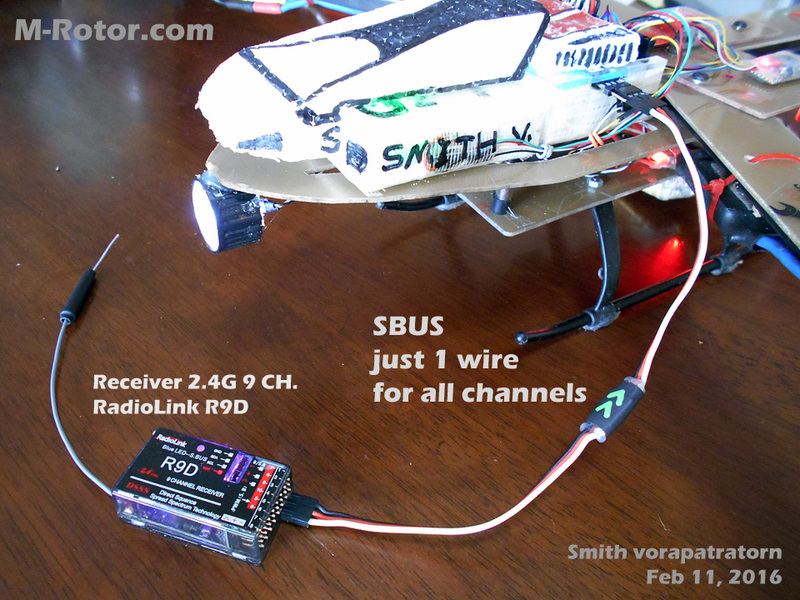 and R9D will output PWM signal of CH 7 8 9 10 5 6 to RX #1 2 3 4 5 6.